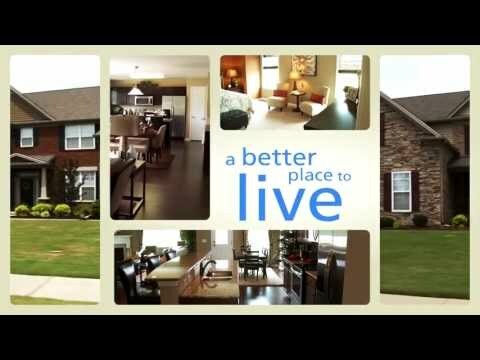 The Spence Creek community in Lebanon is ideal for growing families. Located a half an hour from downtown Nashville, Spence Creek offers a wide variety of spacious new home plans by Centex with up to 6 bedrooms and a choice of flex space options. Enjoy family-friendly resort-style amenities including junior Olympic pool, children's splash zone, clubhouse, and playground. Explore Spence Creek. The life you want, where you want to live it, has never been so attainable. The spacious Aspire has three to four bedrooms, upstairs loft, Everyday EntryTM, gathering room, and versatile first-floor flex space. Spence Creek features beautifully designed homes to fit the needs of any family. Our residents will enjoy the junior Olympic pool and children's splash zone, events in the community clubhouse, or the community's playground. Make memories that will last a lifetime. Find a Centex home in Spence Creek to suit your style, family size, and budget. This extraordinary Lebanon community offers a choice of new Centex home designs with open plans and homebuyers' most requested features. Enjoy the junior Olympic pool with kids' splash zone, clubhouse for entertaining, or playground for the youngest residents to enjoy. For the boating enthusiast, Old Hickory Lake is just minutes from your front door. Build Now and Lock Your Interest Rate Today! Act by October 31st and Lock your interest rate for 180 days when you finance with Pulte Mortgage. Centex Smart Home lets you make your home exactly as smart as you want it to be, becuase when your home gets smarter, life gets better. The new phase at Spence Creek is well under way. Join the VIP interest list to stay informed on the new phase and model opening.